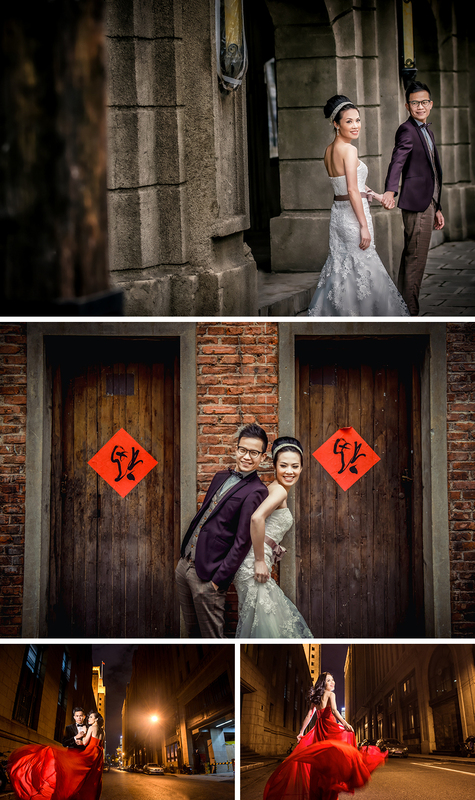 TonyTsui Photo Before & After from Tony Tsui on Vimeo. 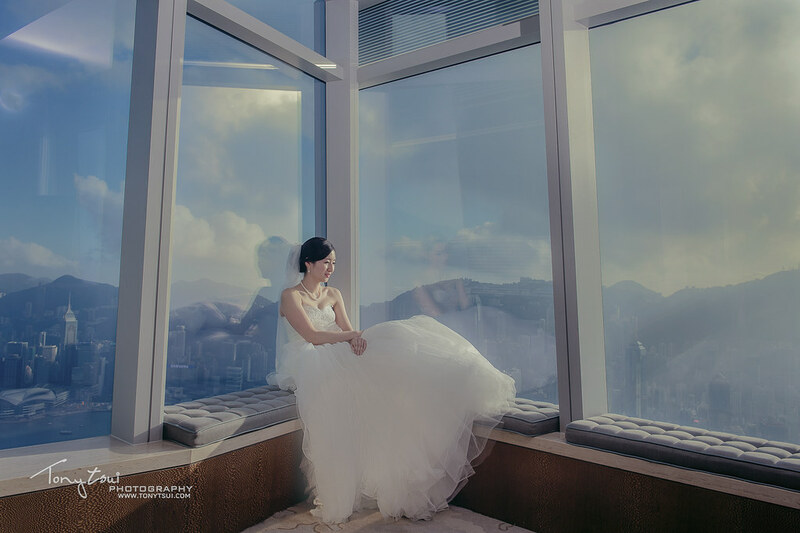 TONY TSUI PHOTOGRAPHY Photo Sample 2016-2017 from tonyphoto on Vimeo. 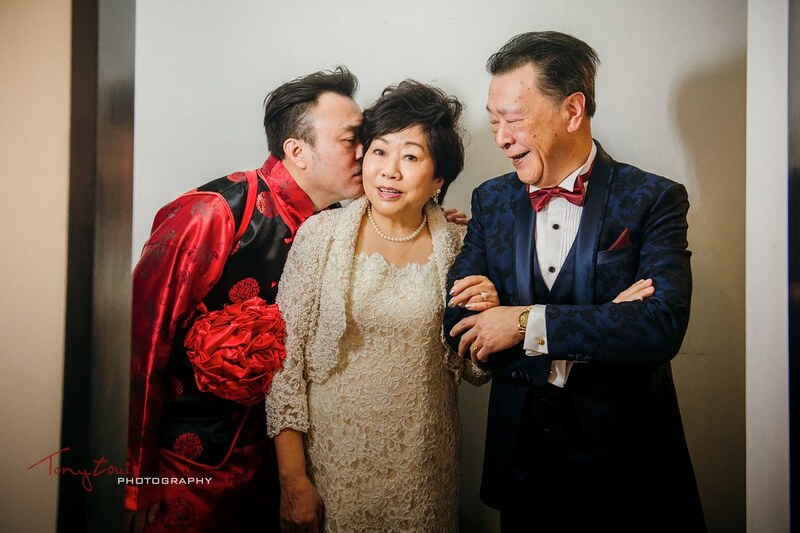 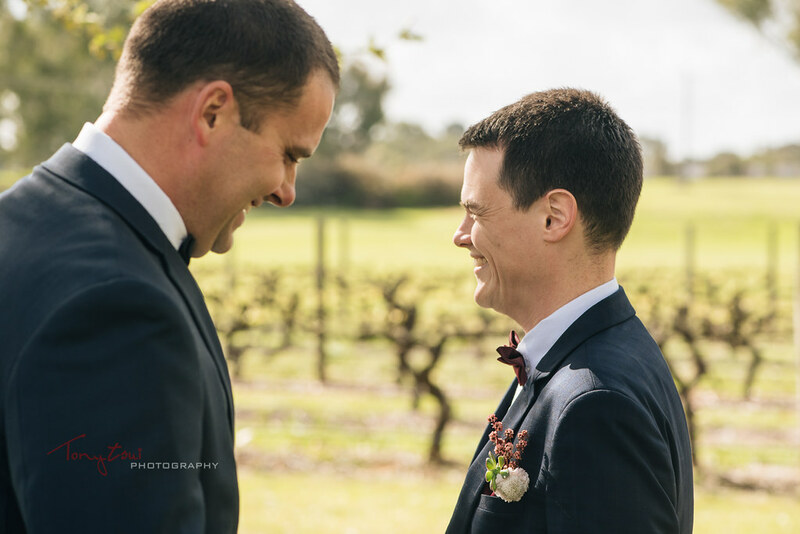 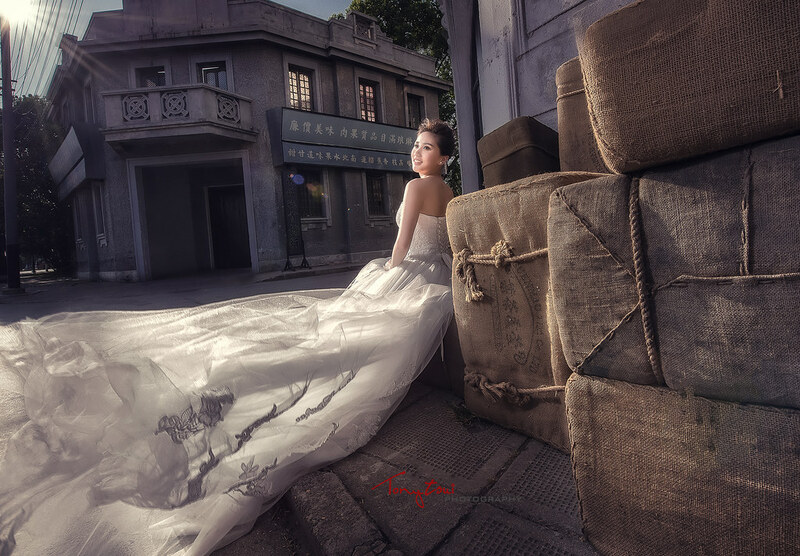 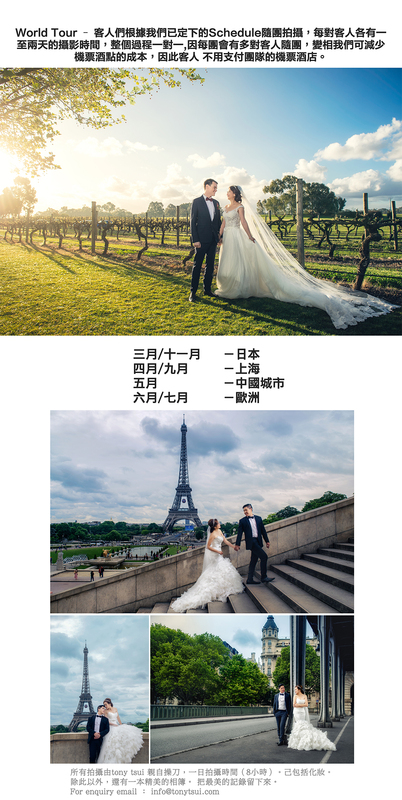 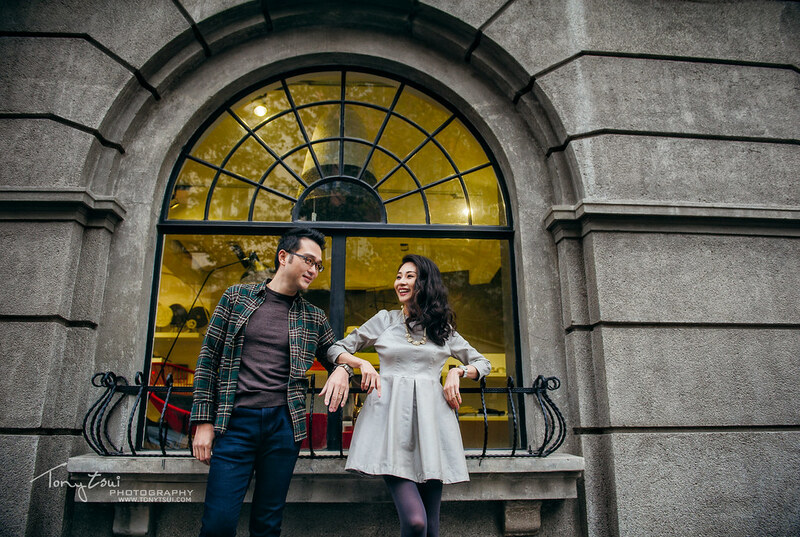 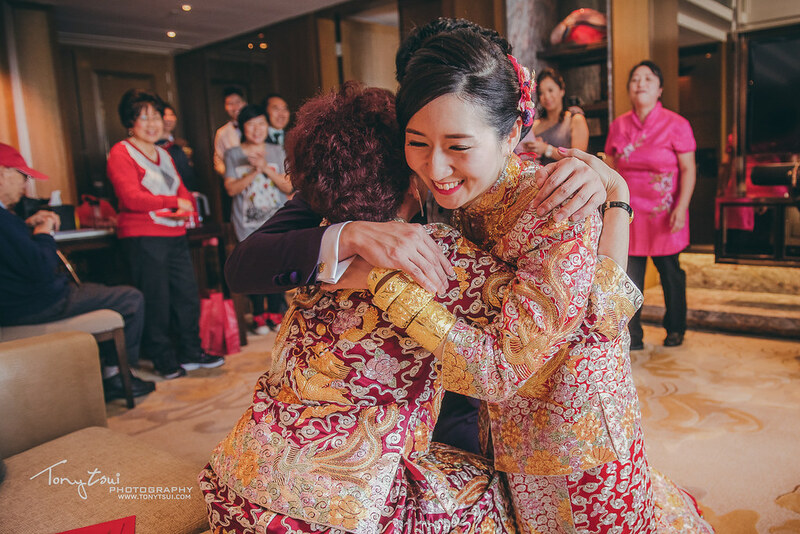 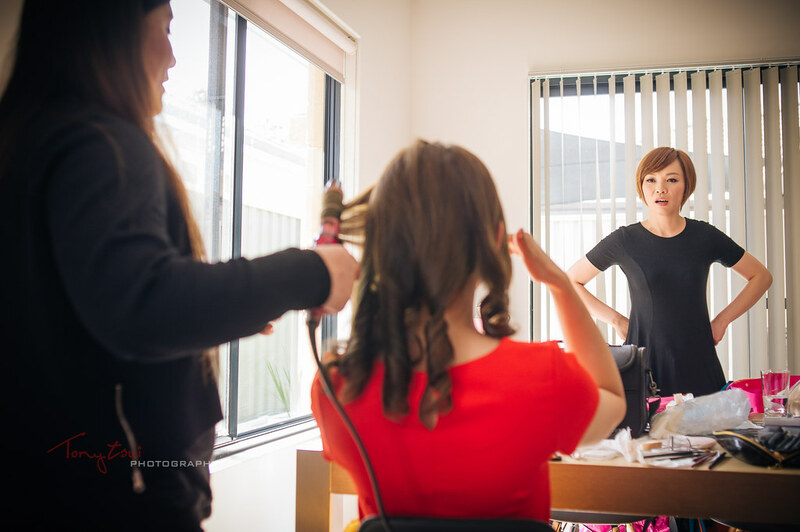 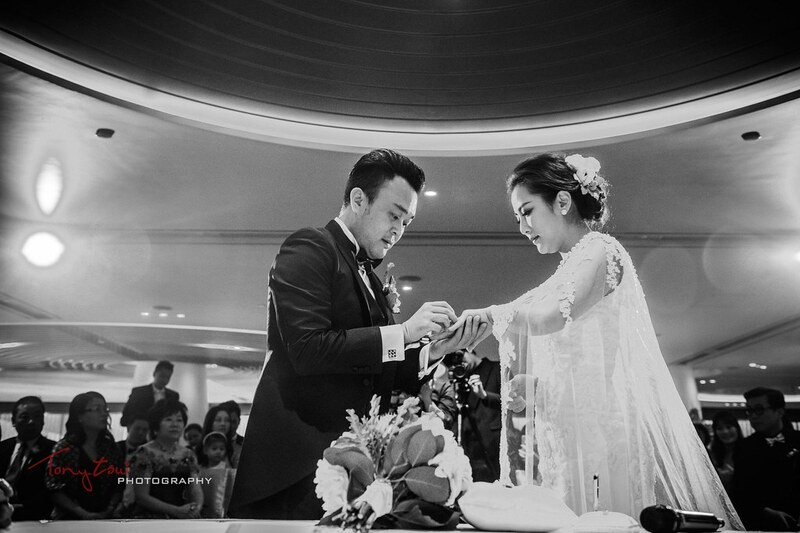 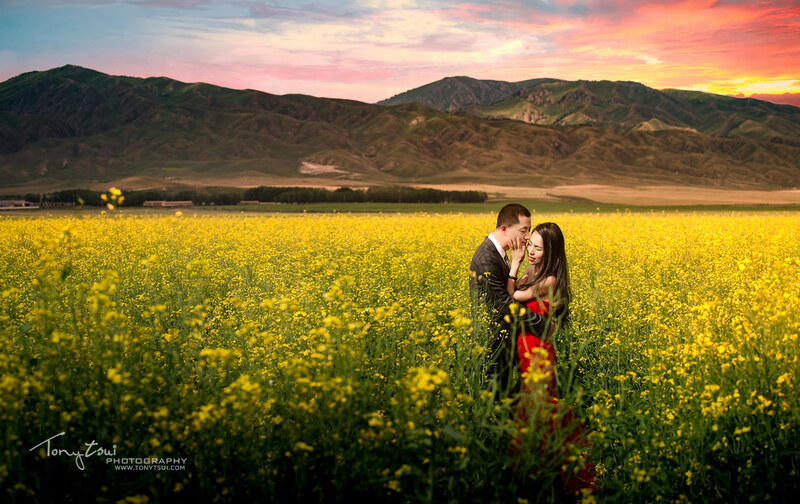 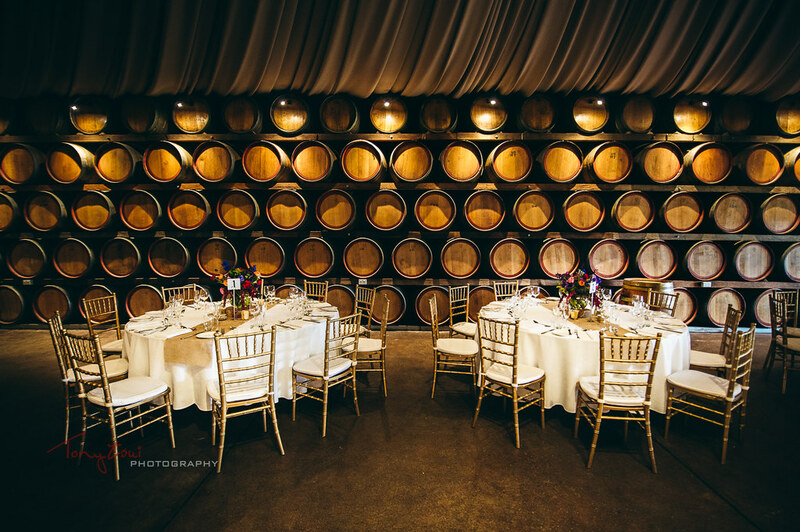 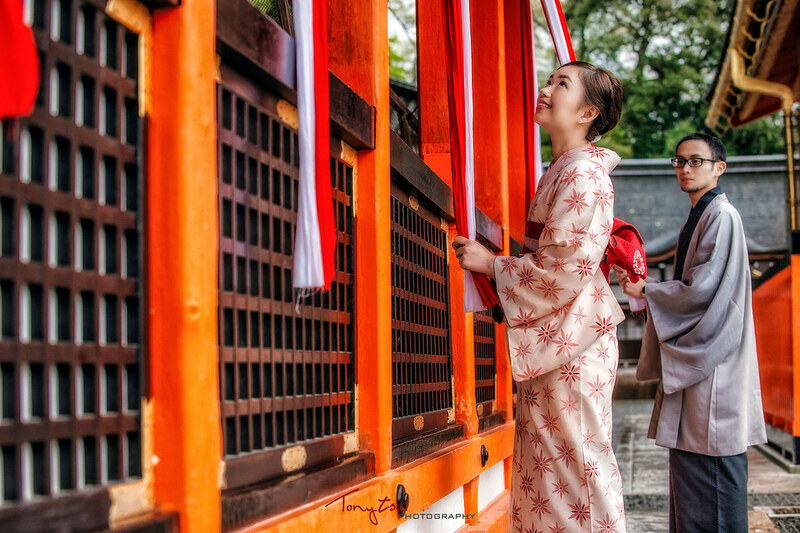 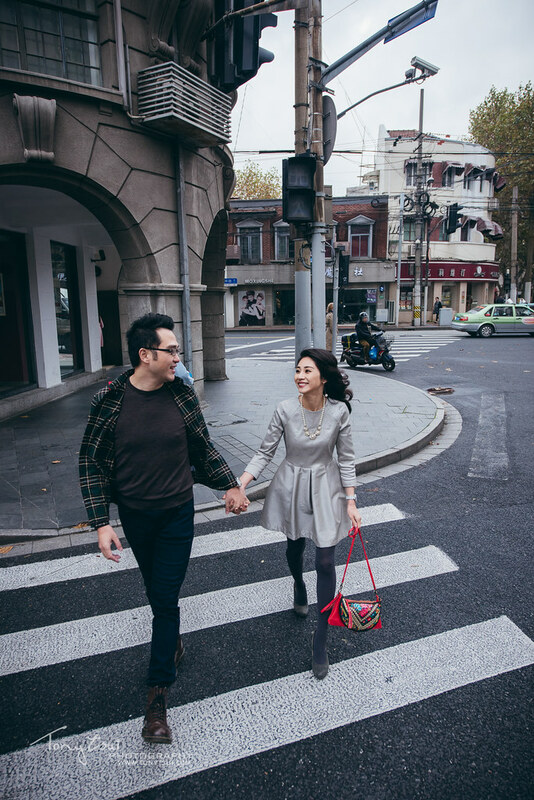 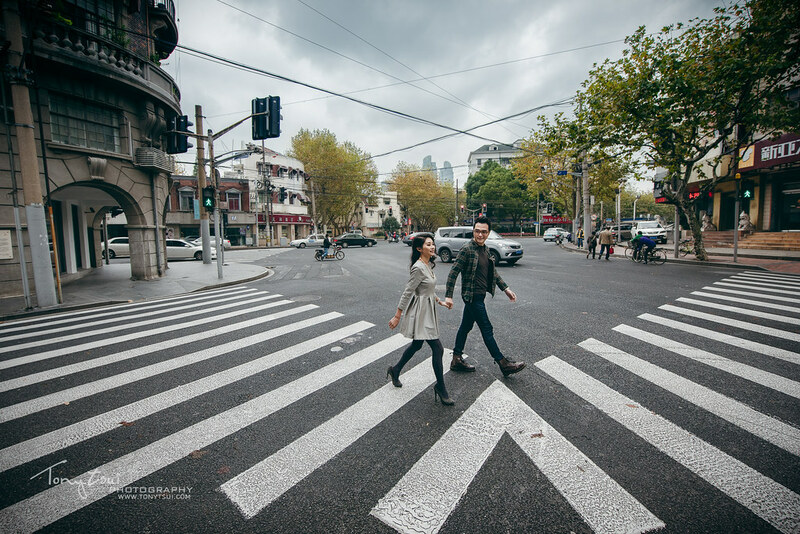 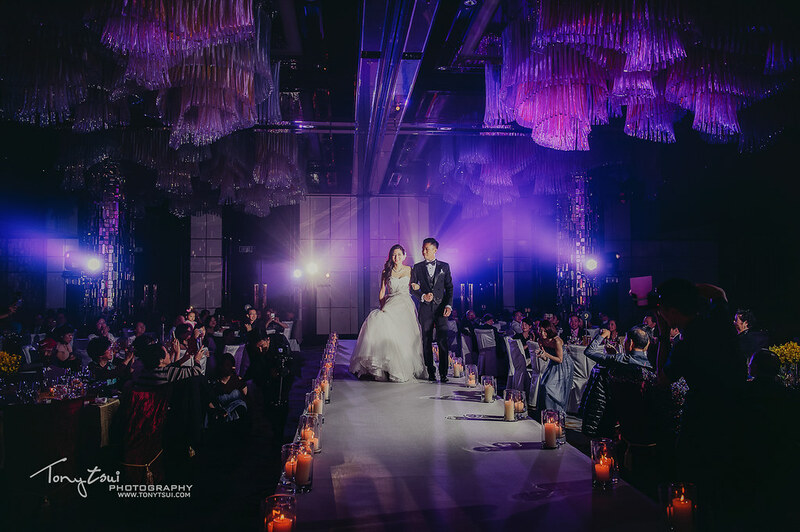 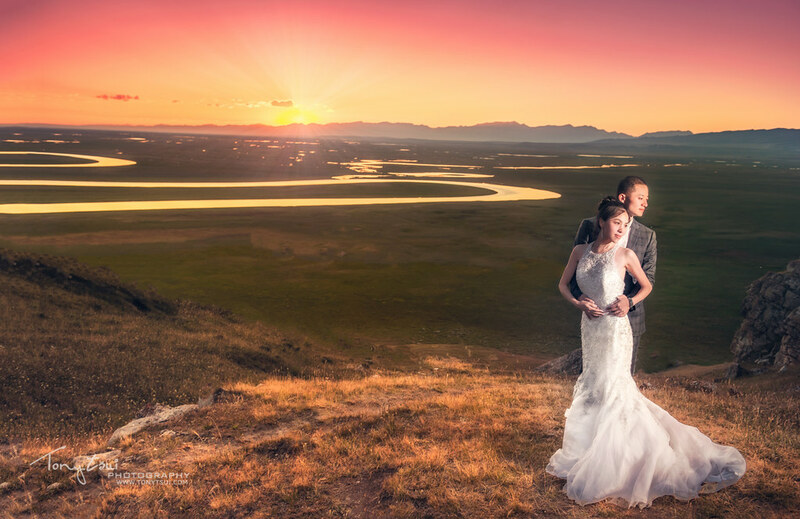 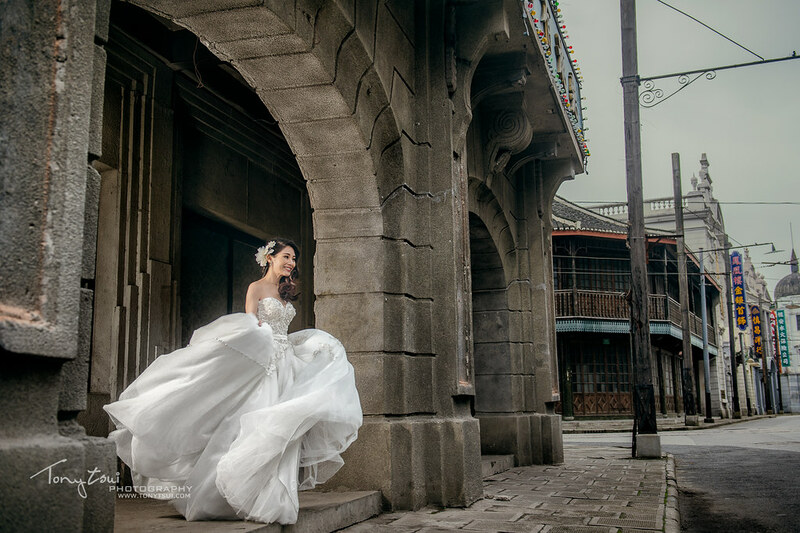 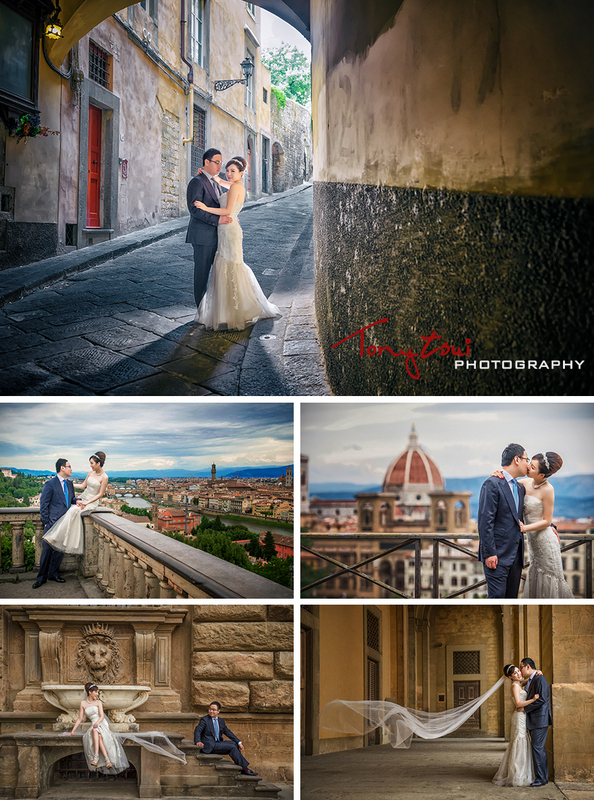 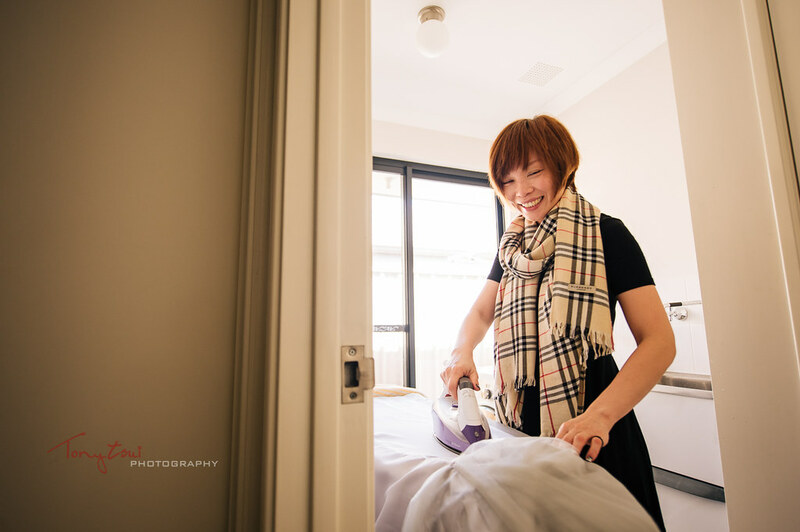 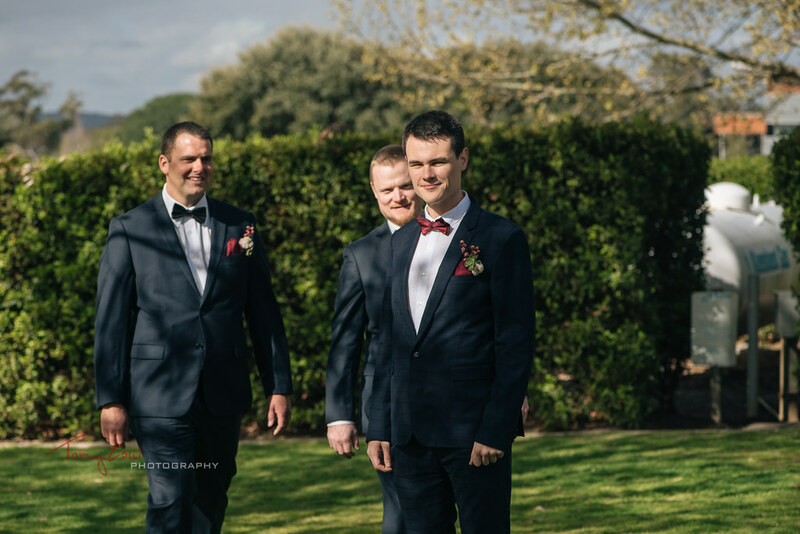 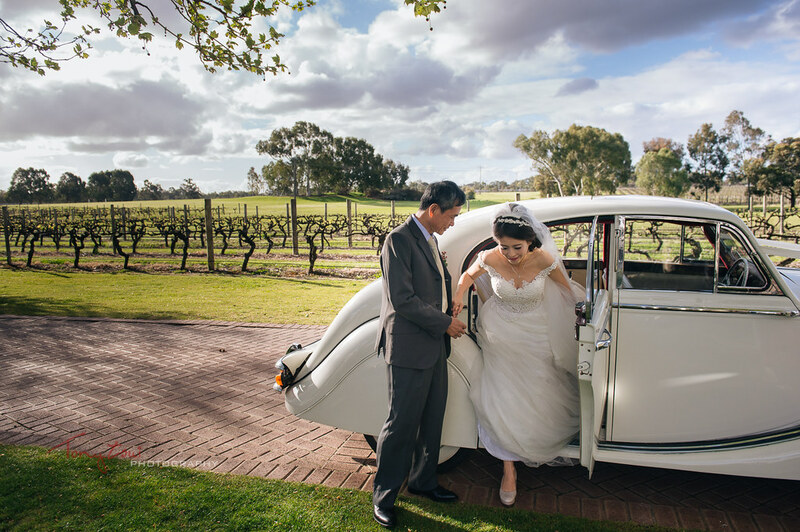 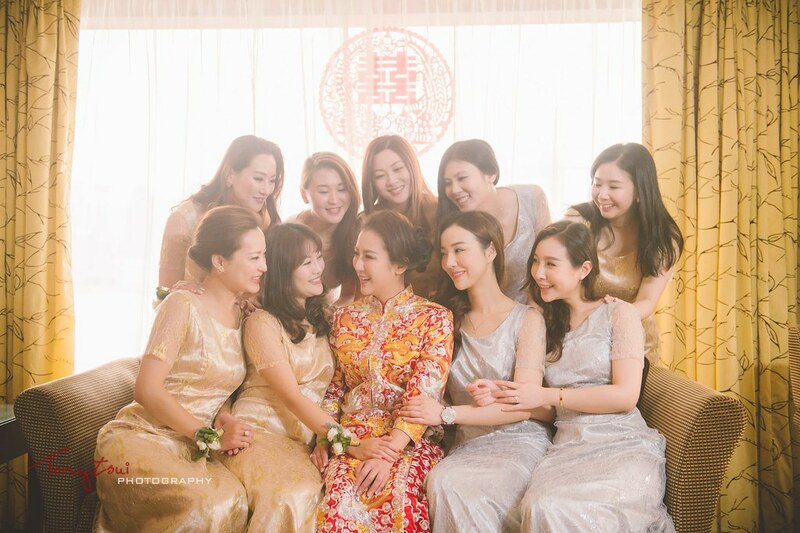 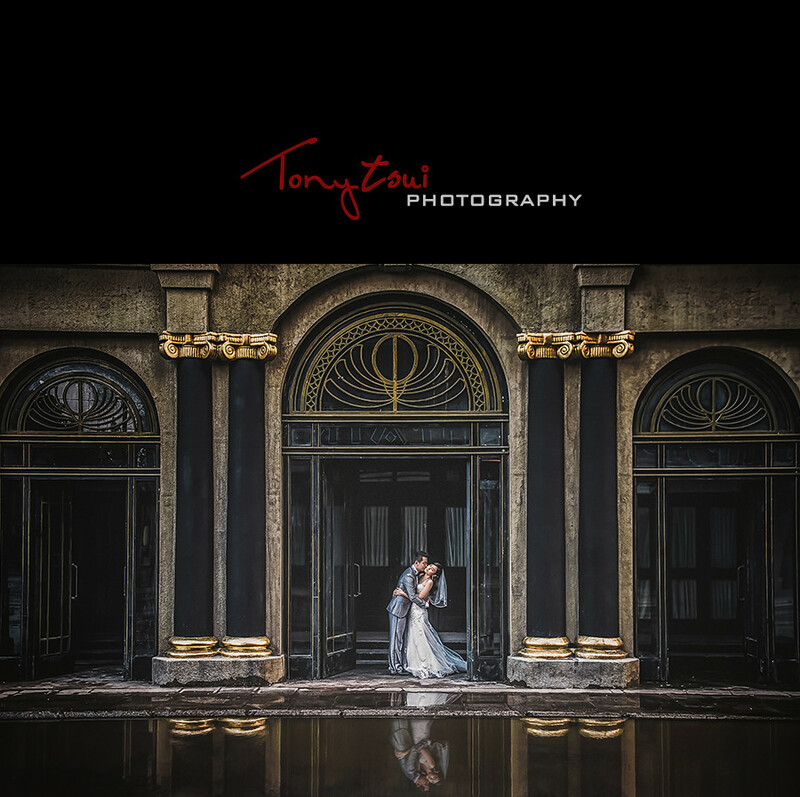 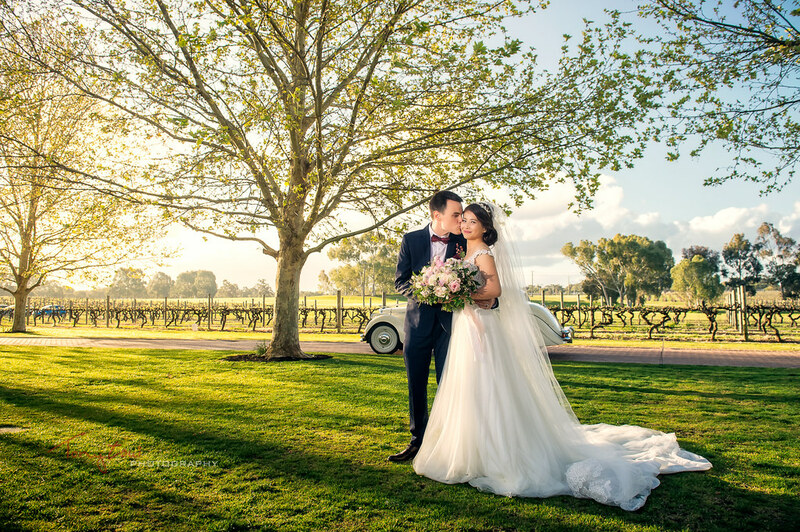 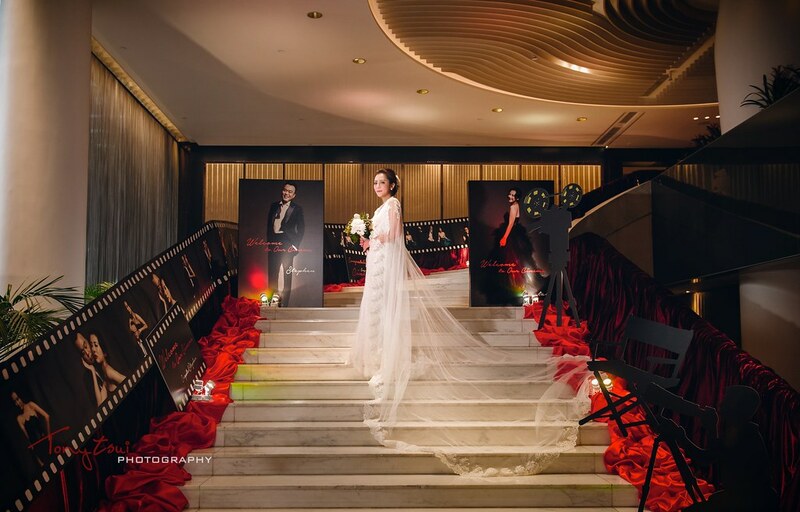 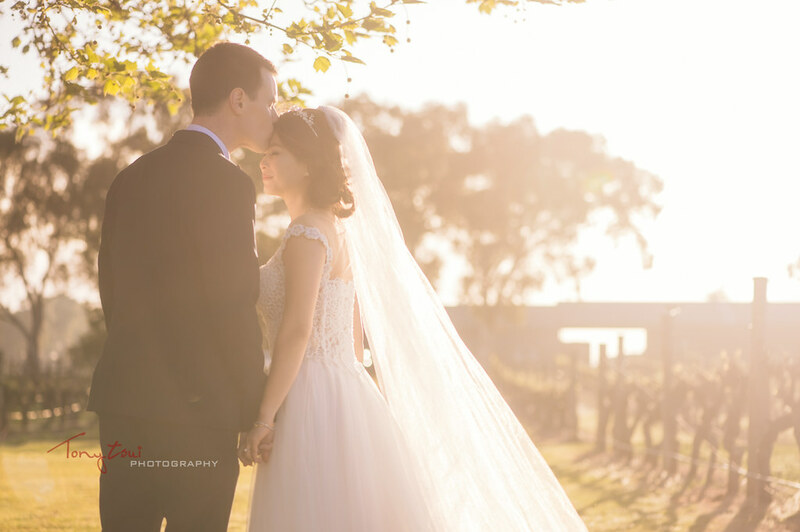 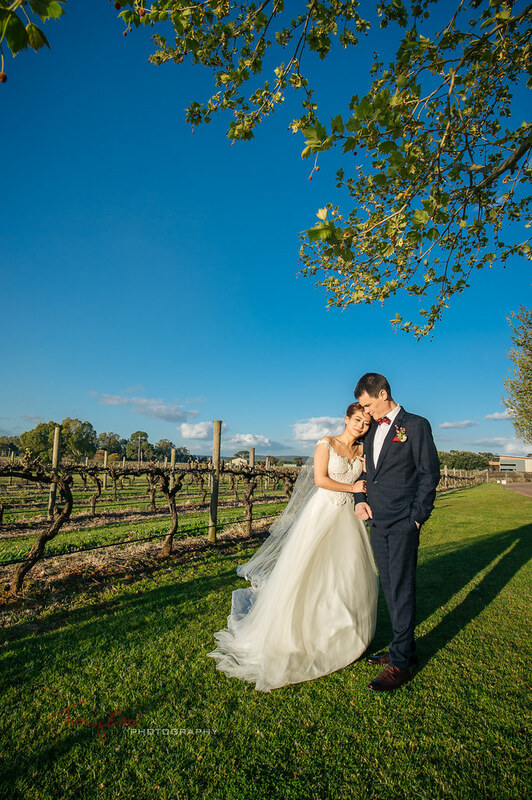 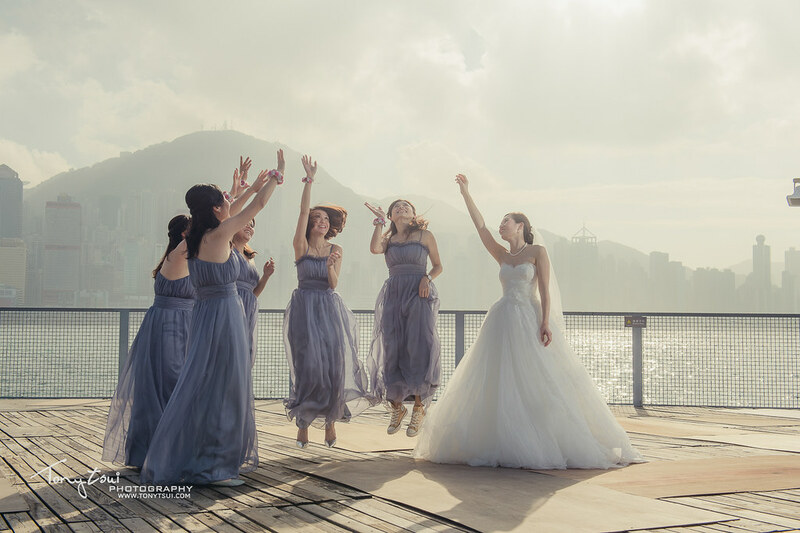 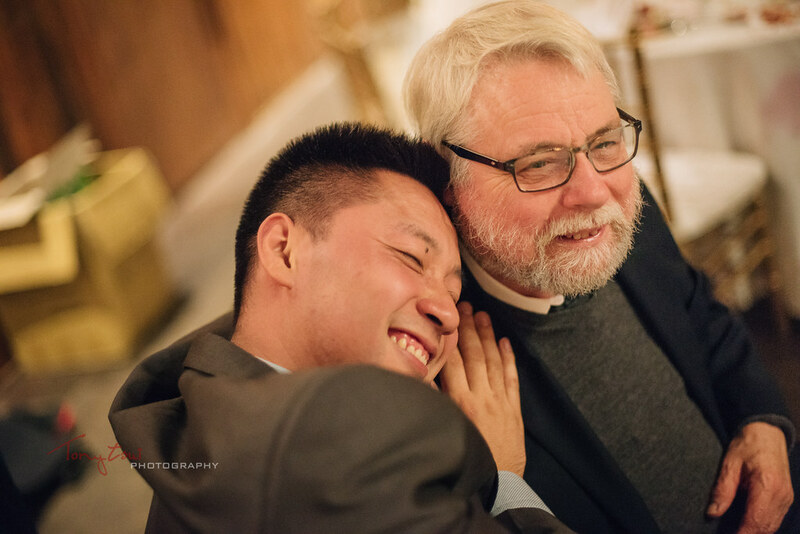 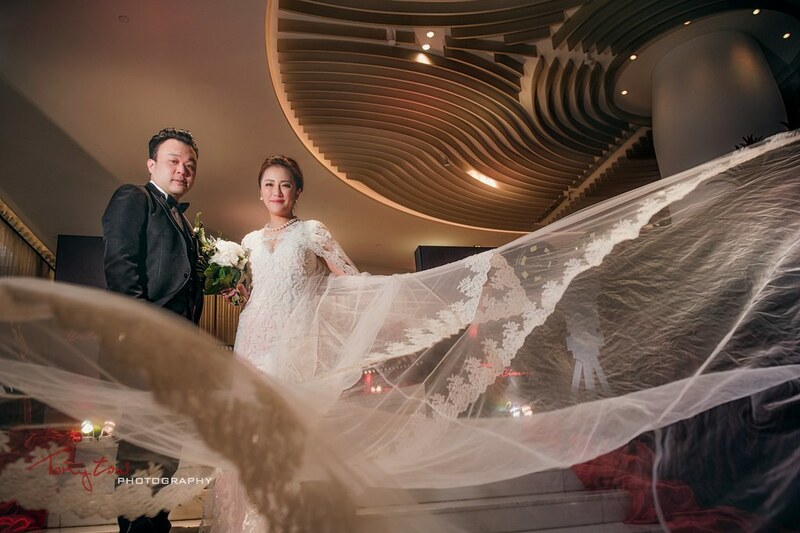 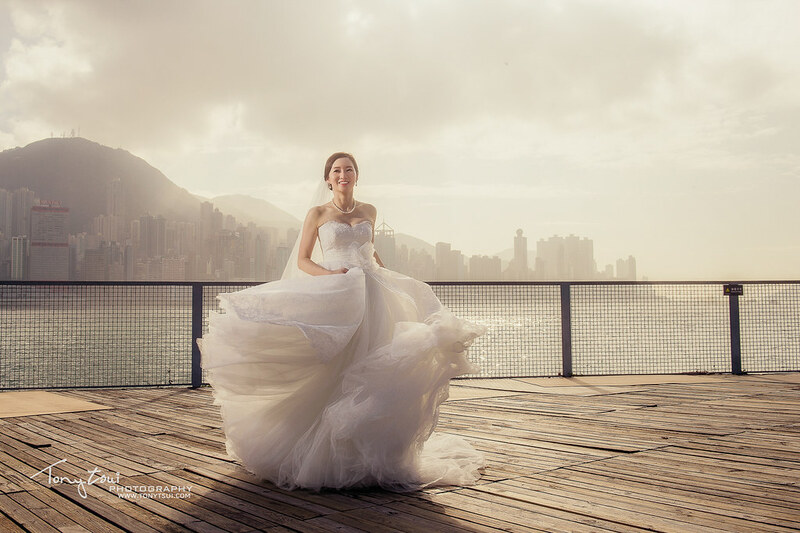 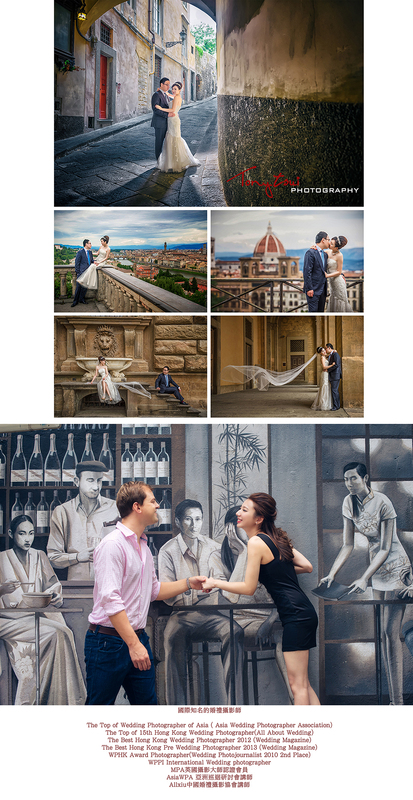 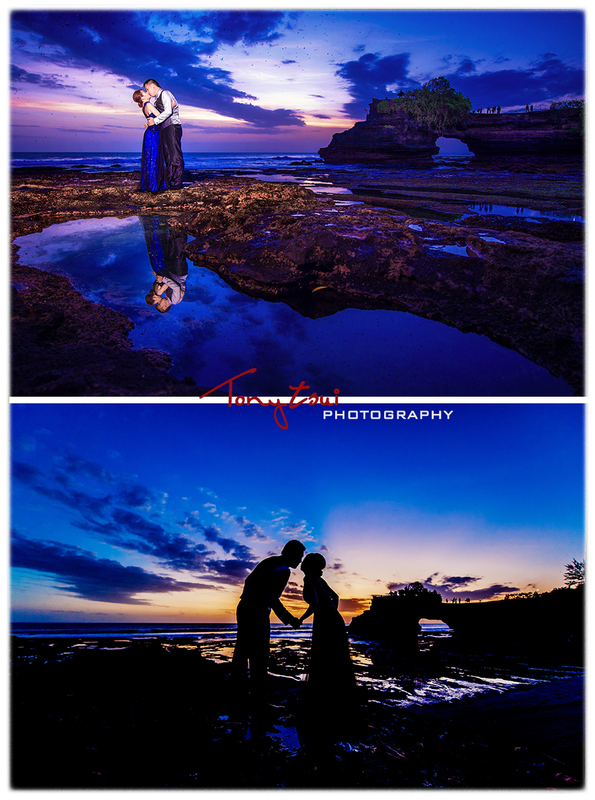 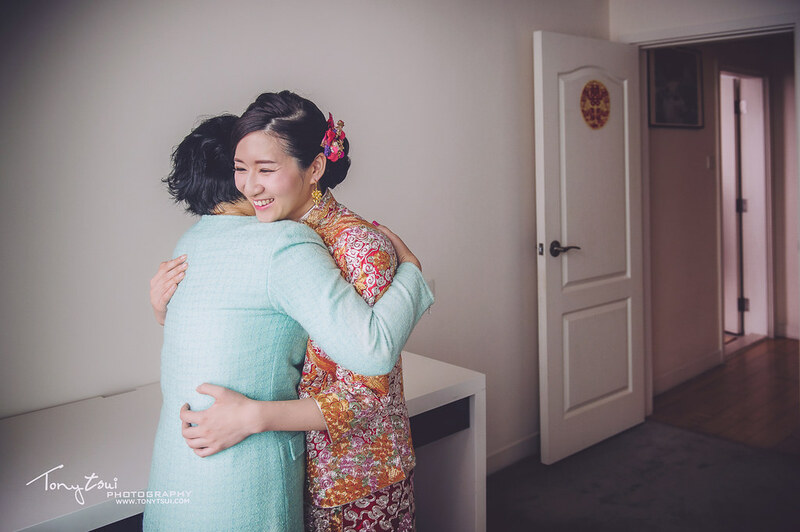 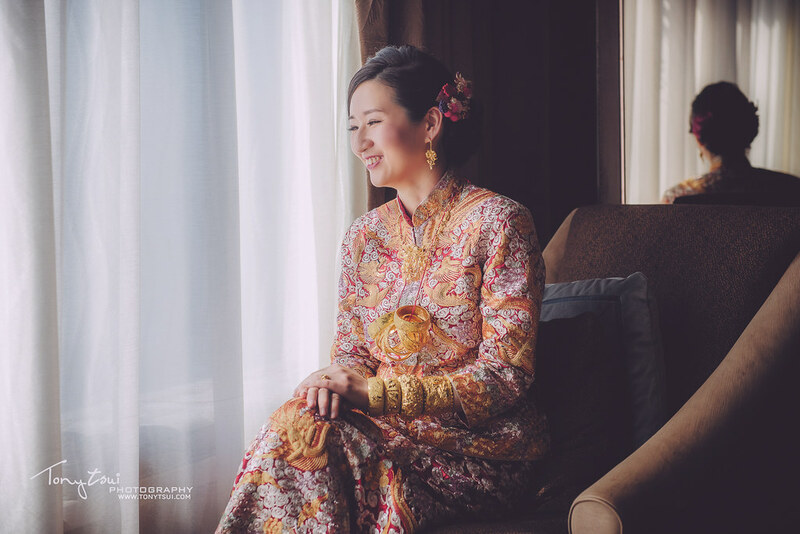 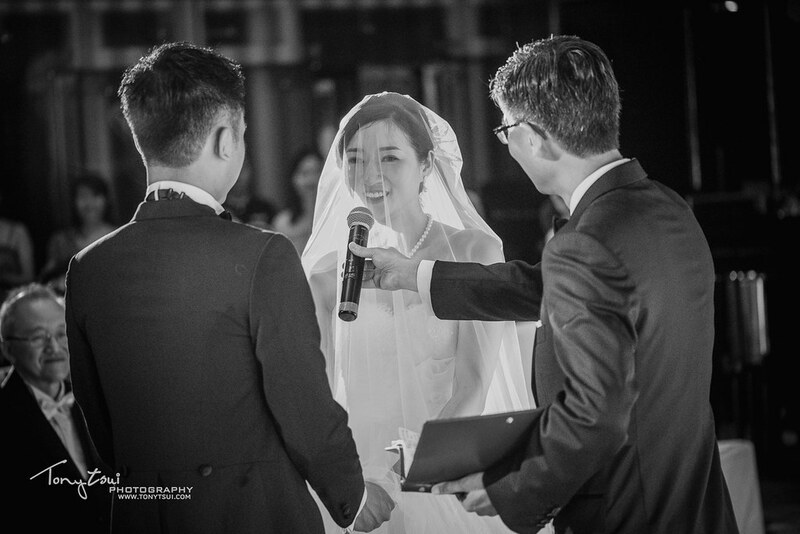 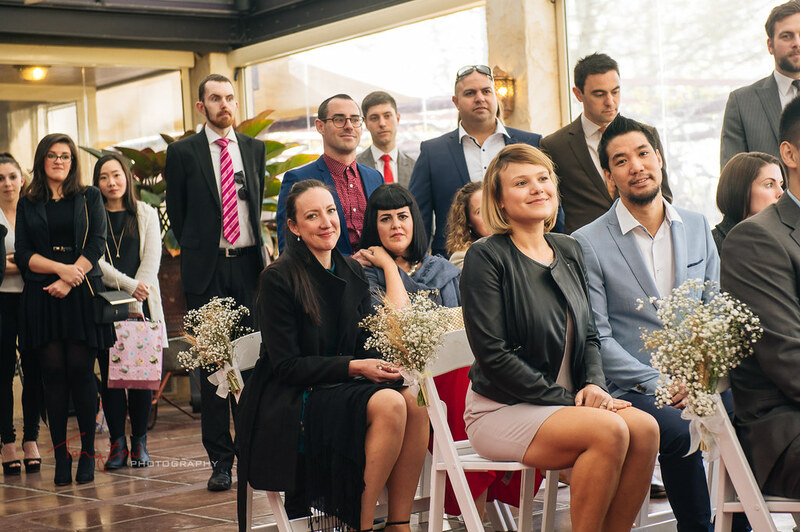 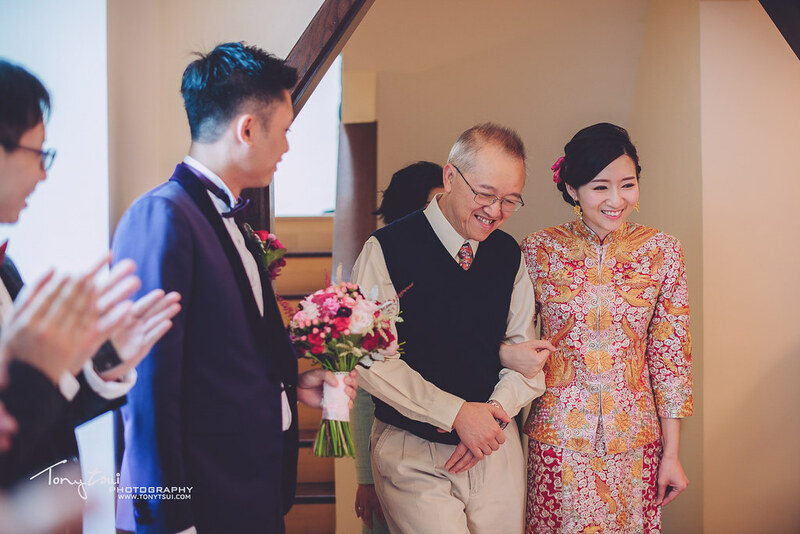 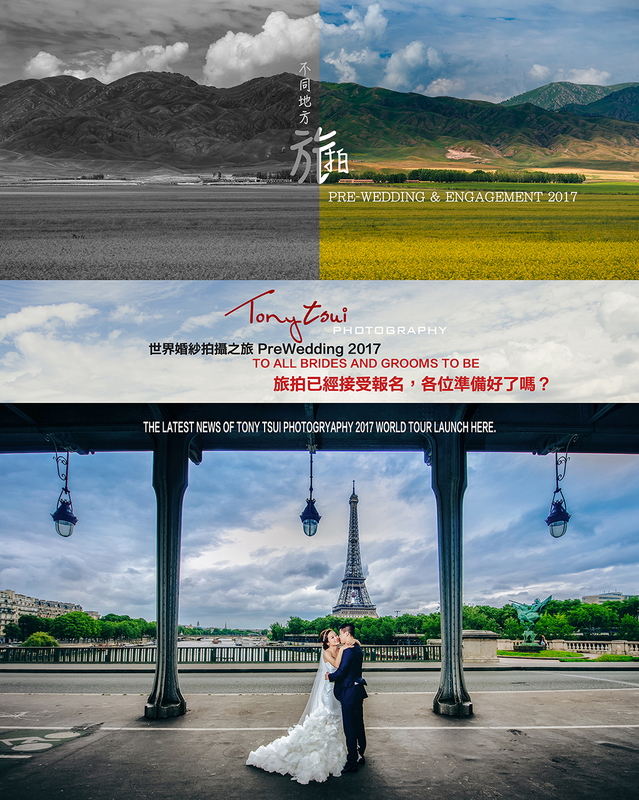 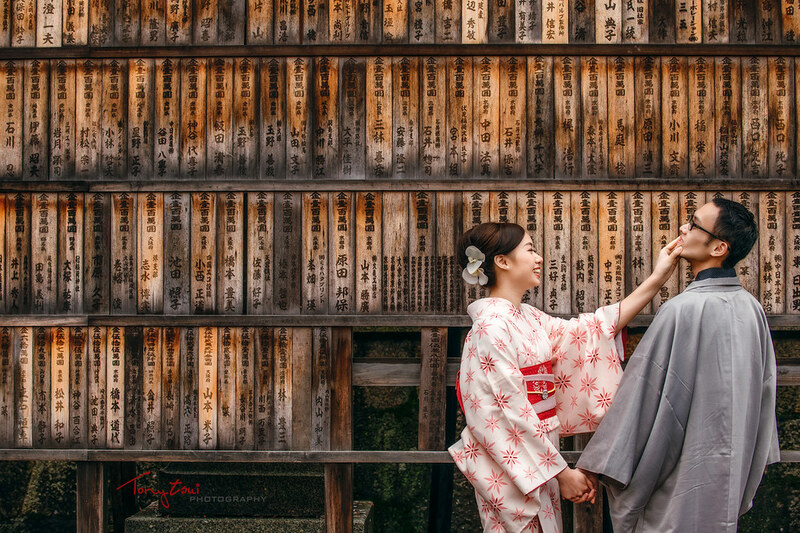 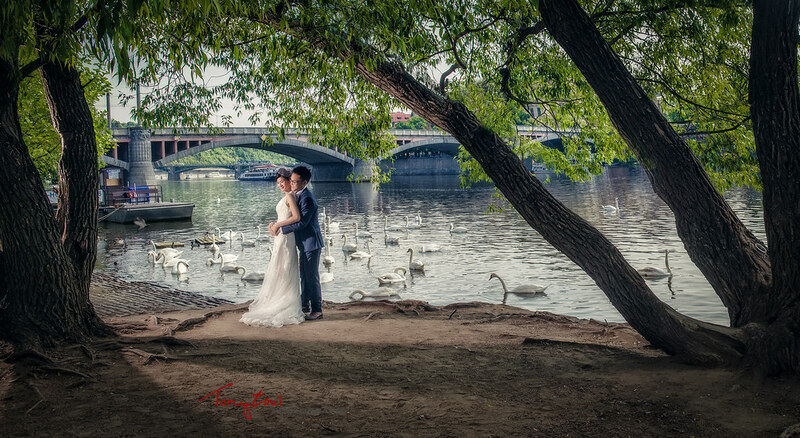 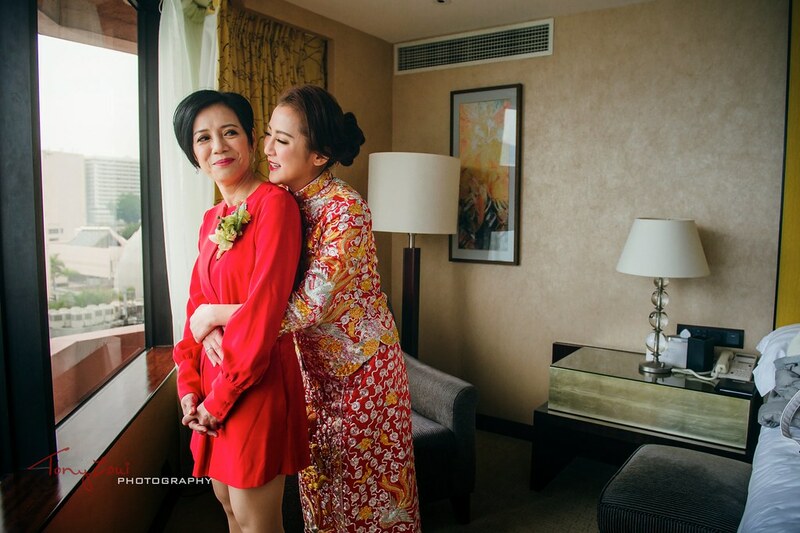 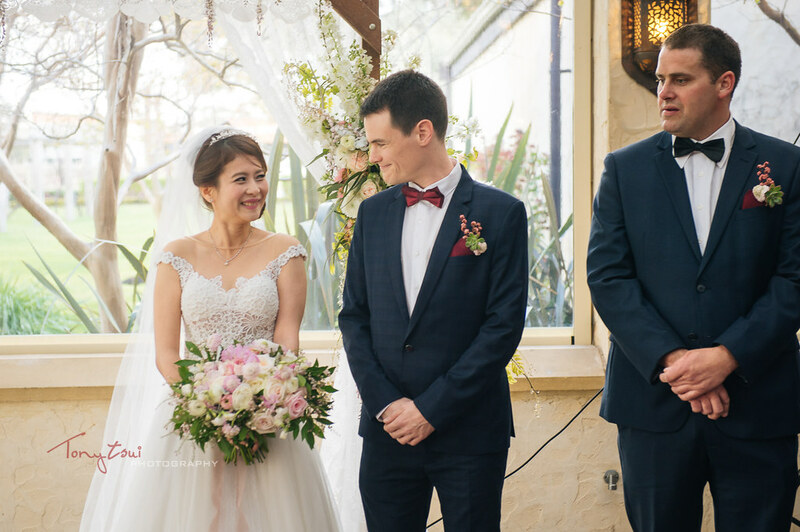 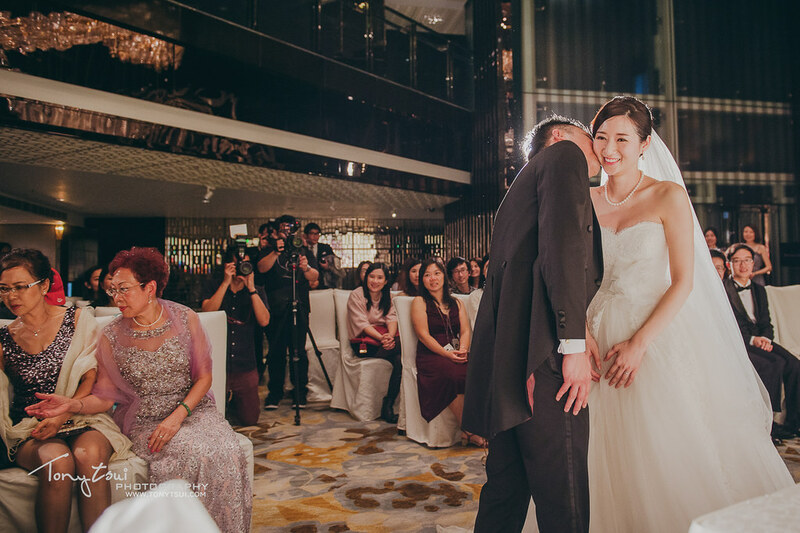 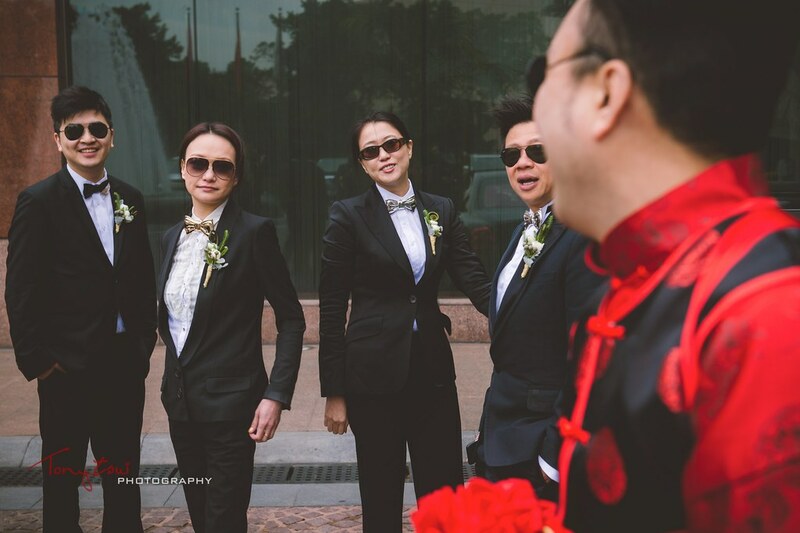 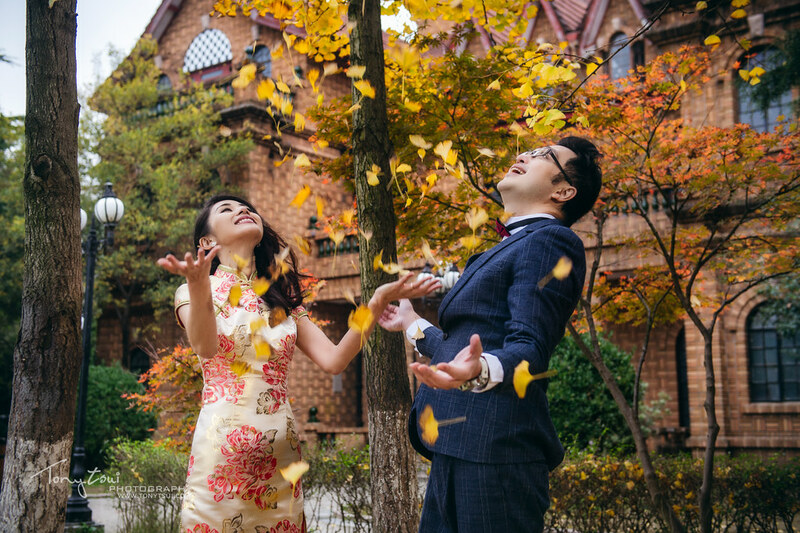 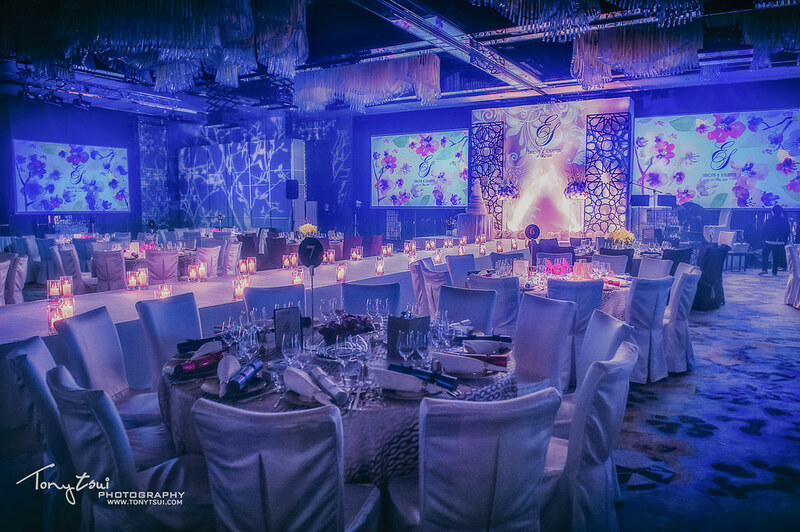 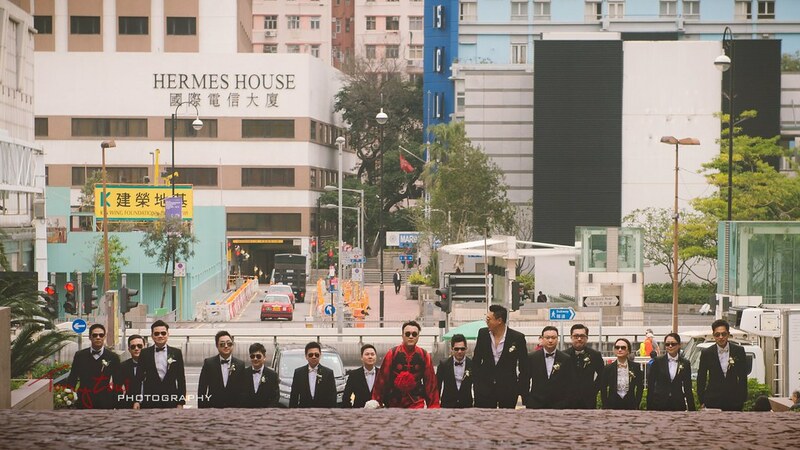 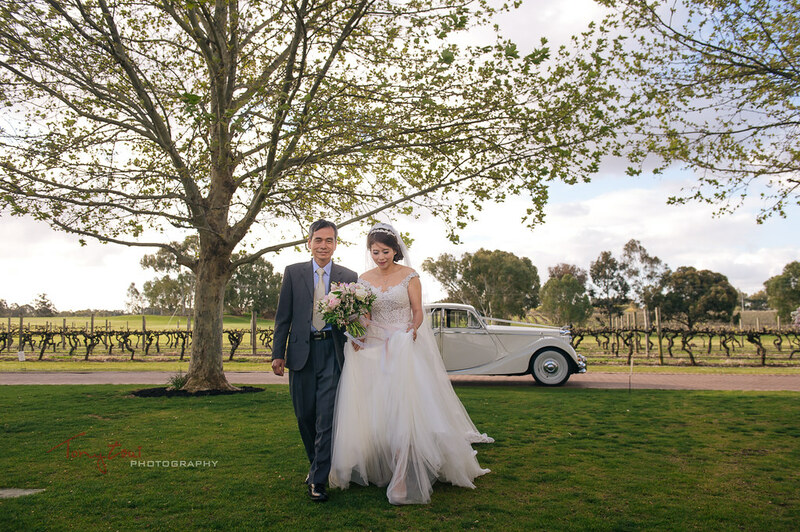 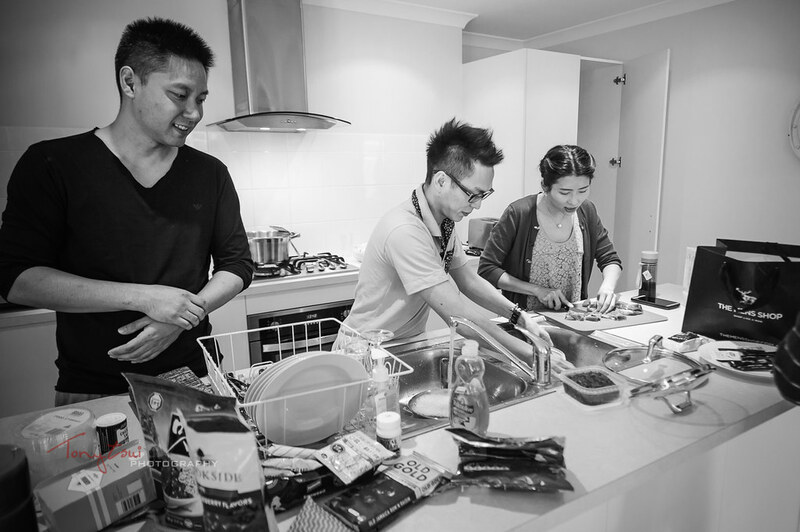 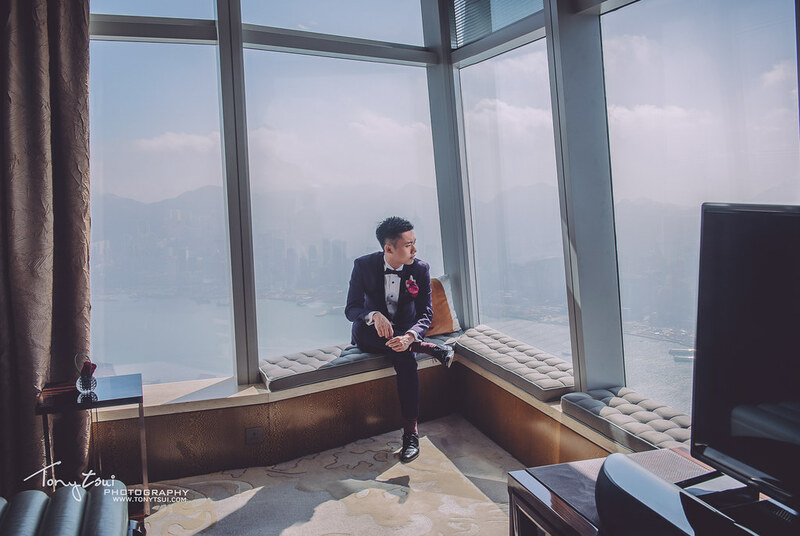 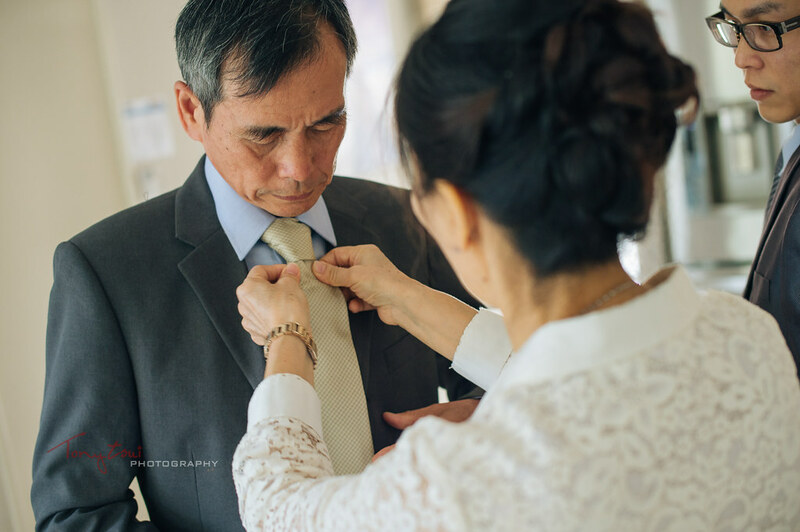 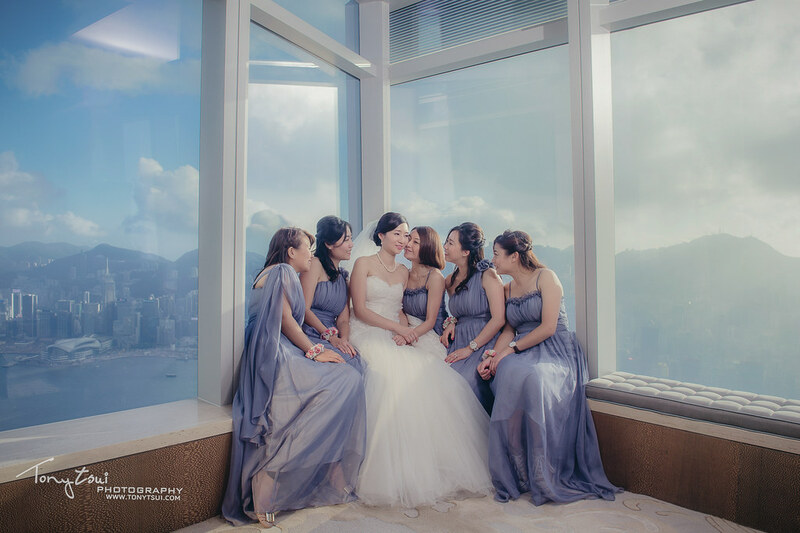 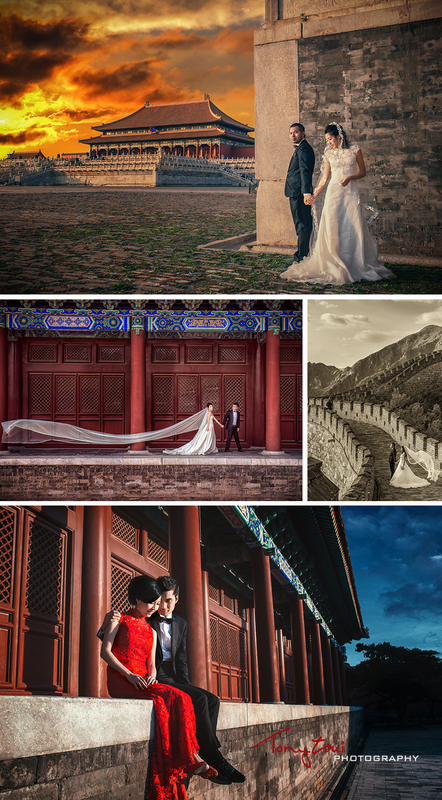 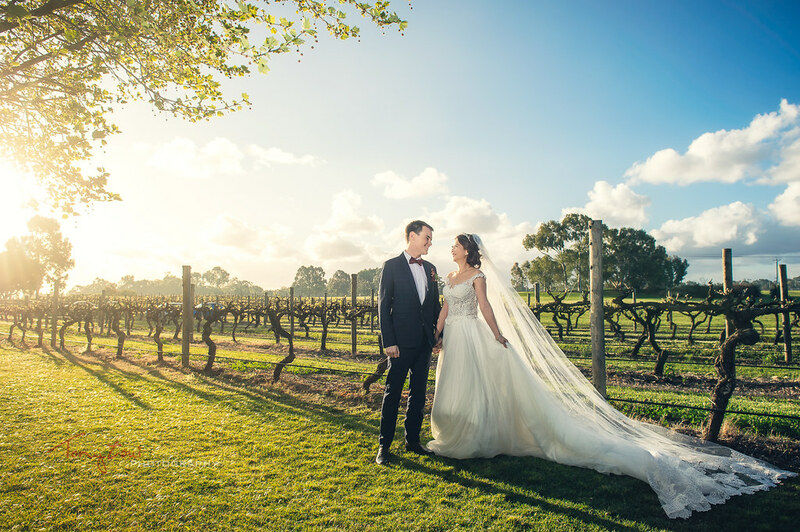 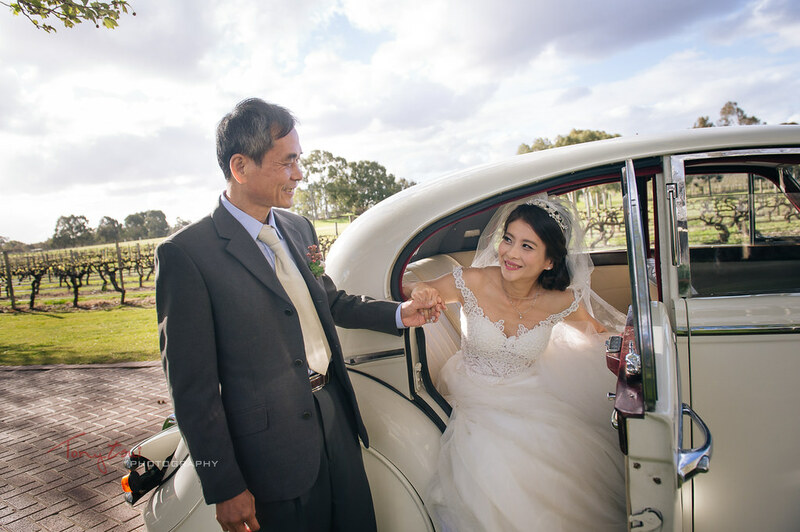 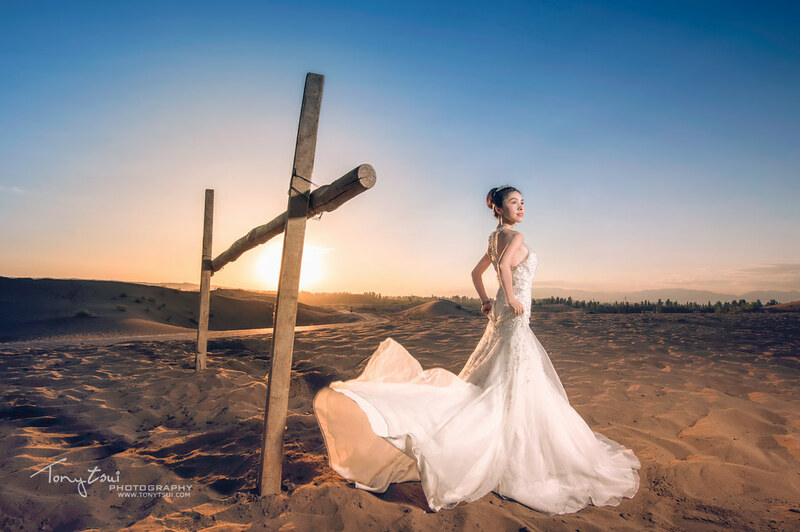 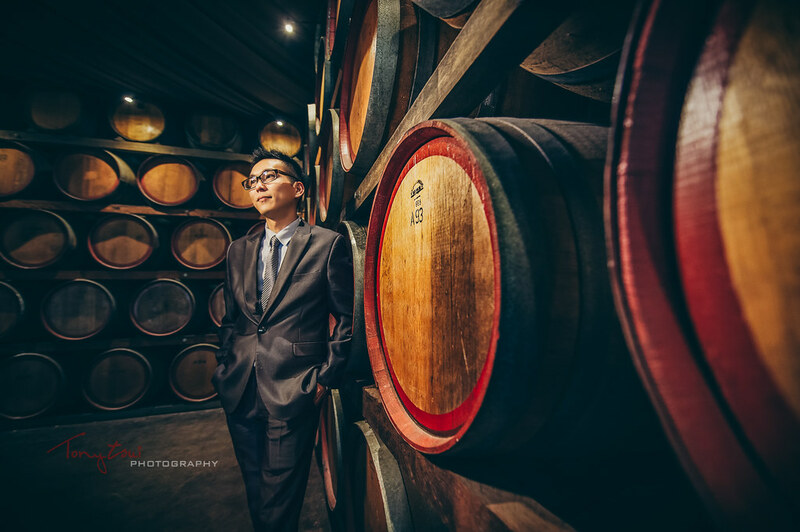 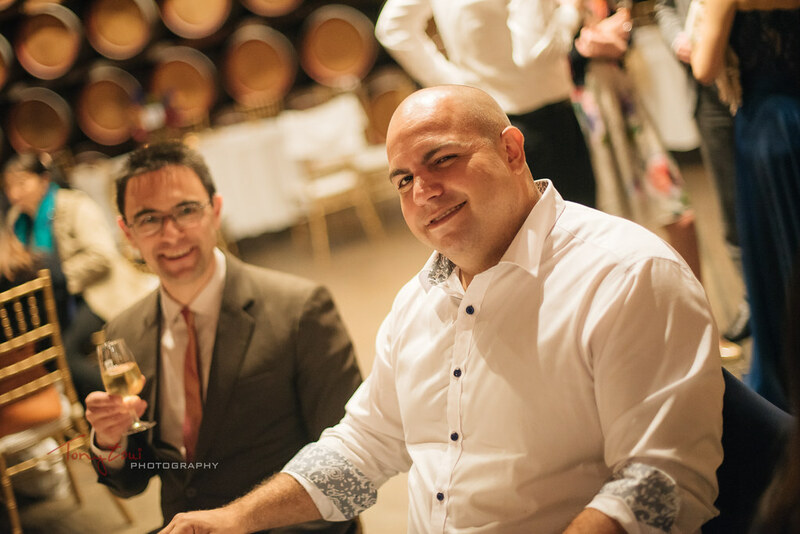 The latest news of Tony Tsui Photography 2016 Pre-wedding / Engagement World Tour launch here.